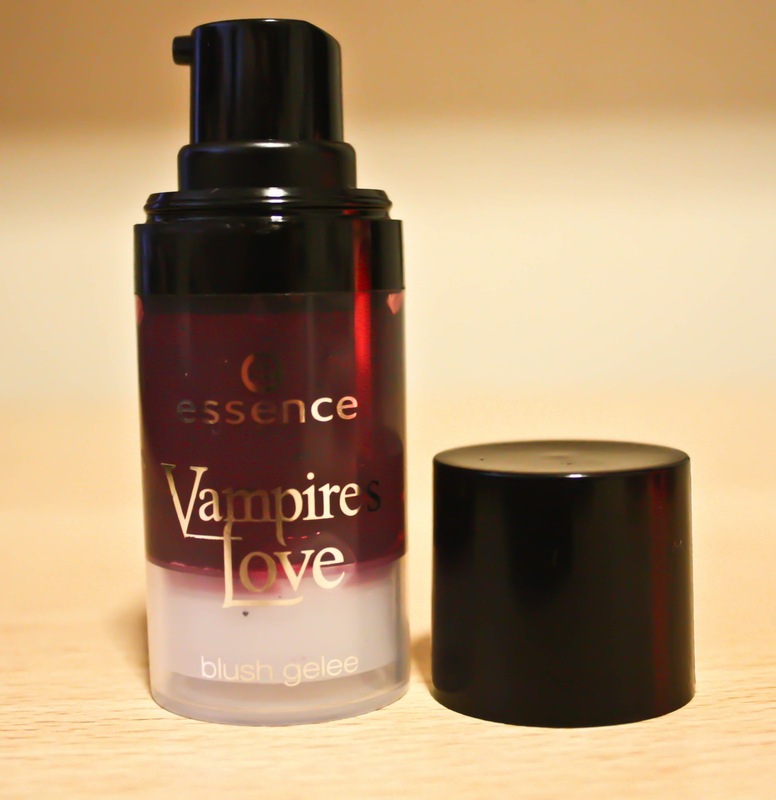 A surprise-surprise find and first impression review of Essence Vampire’s Love Blush Gelee. I’ve got a feeling that Givenchy makes a gelee blush, but otherwise I have not seen any gelee blush in drugstores yet. Which to be fair, is a shame! This one I got from Czech Republic, however it is produced by a brand Essence, which is I believe German. It costs around £1 and honestly, so far it seems to have a better formula than the famous Benetint. Yes, I said it #shameonme…#ornot! First of all, I love the look! It comes in 13ml pump bottle, which I think is genius, because you never splash too much on your hand and you don’t have to be worried about accidental spillages either as it is not fluidy, its a geleeee! #overexcitedcringe One pump seems to be exactly enough for both cheeks and if you have small face and think it IS too much, then you can half-pump it #showahalfpump The packaging is from a really light plastic material and seems like it will not spill in your bag no matter what you do, so I would not be afraid to carry it around in a handbag (as I do anyways). 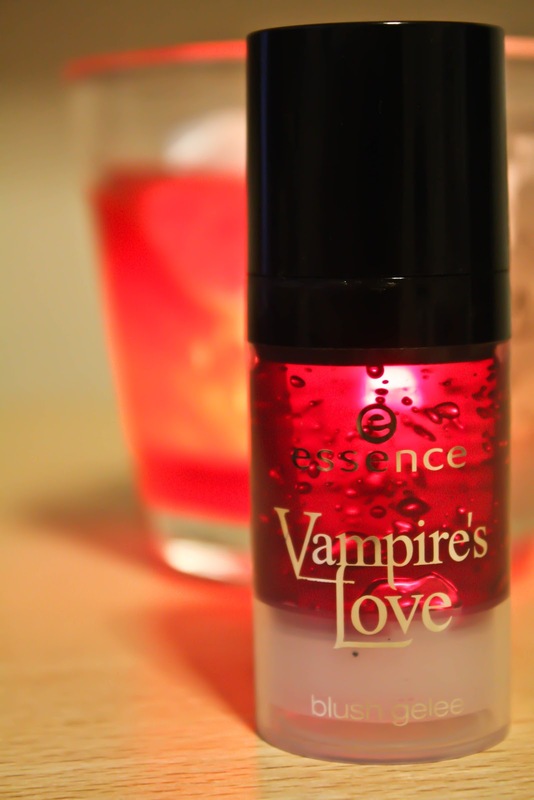 The formula looks so cute in the bottle! Not even the silly name (I am not an Edward/Bella/Jacob triangle fan, I’ll be honest with you) can ruin the pretty looks. Here is an attempt to demonstrate the consistency. 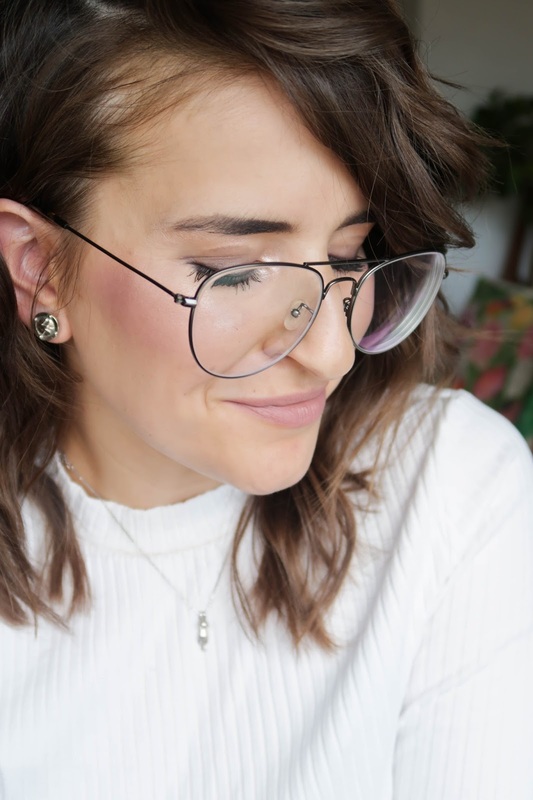 It gives a nice redish pinkish hot-flushed look on your cheeks and to me it even smells nice! 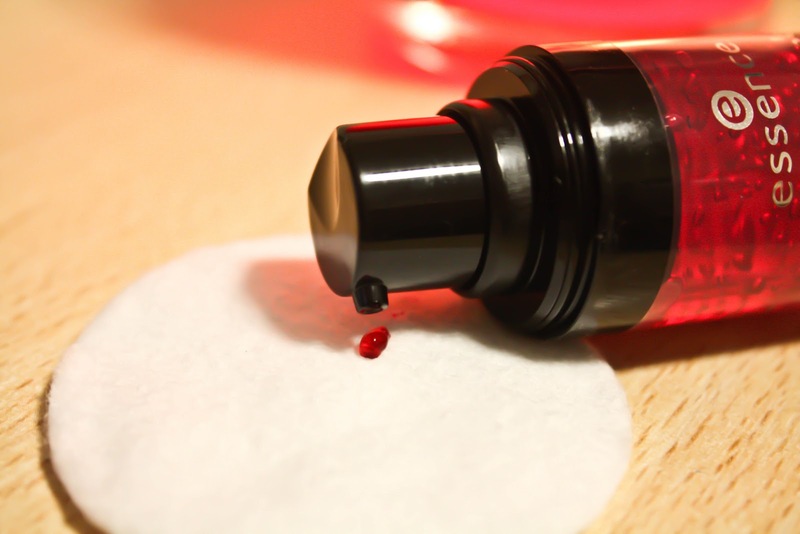 The only downside is that because you are applying it with your fingers, you’re basically rubbing it in them as well, hence they get really red, but it is easy to wash it off with a bit of soap. Oh, and to be honest, I don’t know how this works with foundation, as I only use Garnier’s BB Cream and it works fine with, doesn’t wipe it of at all. I would assume it would work fine with foundation too, then.